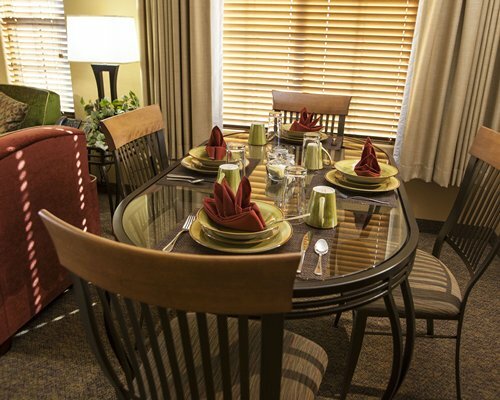 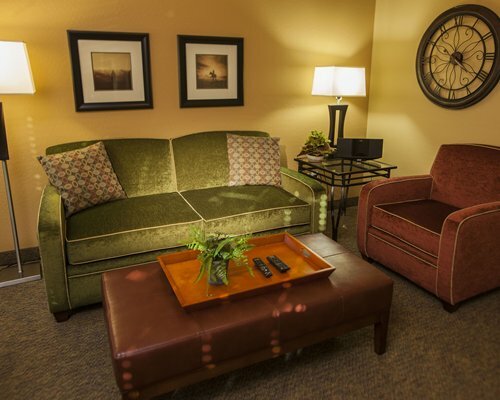 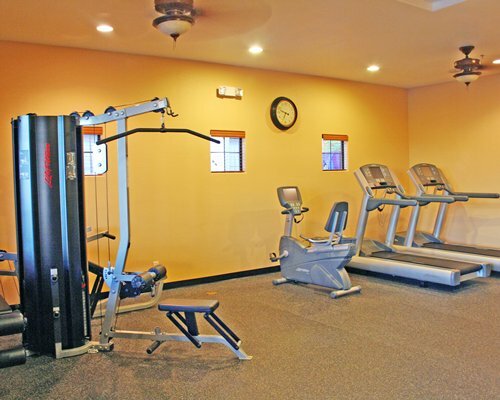 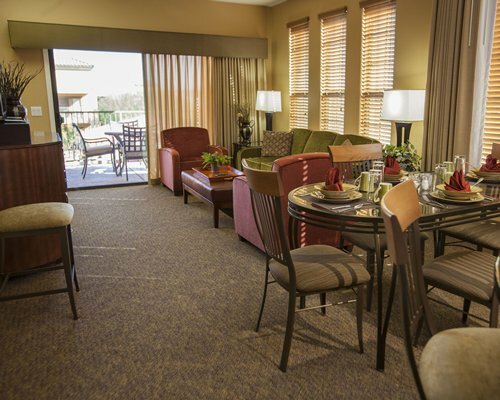 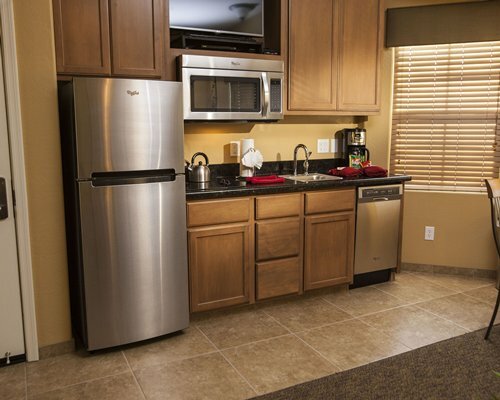 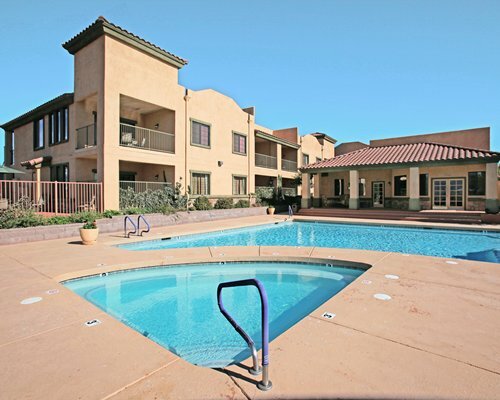 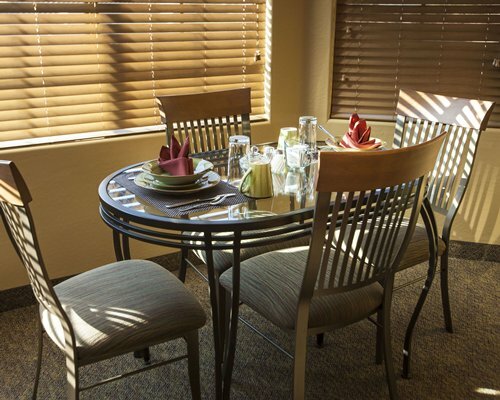 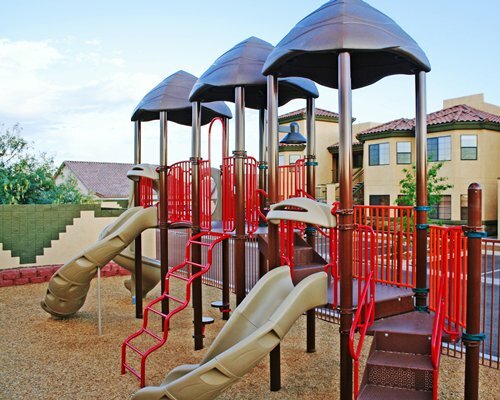 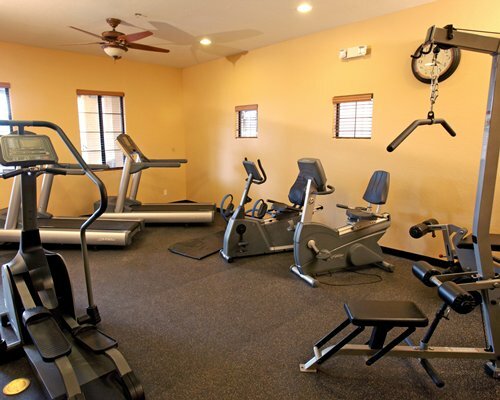 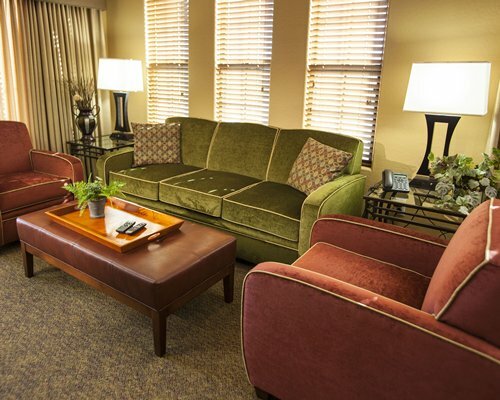 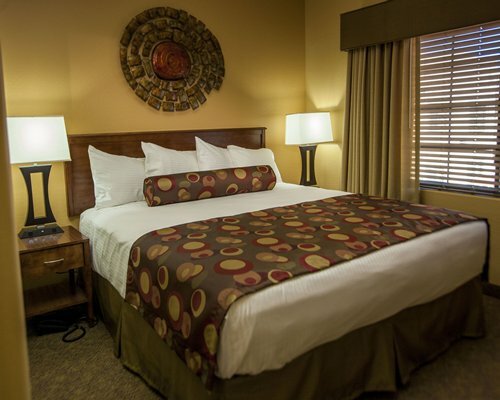 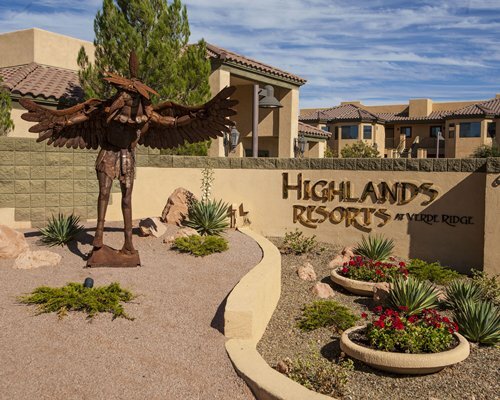 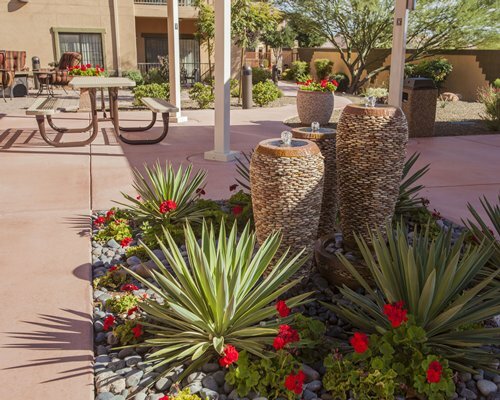 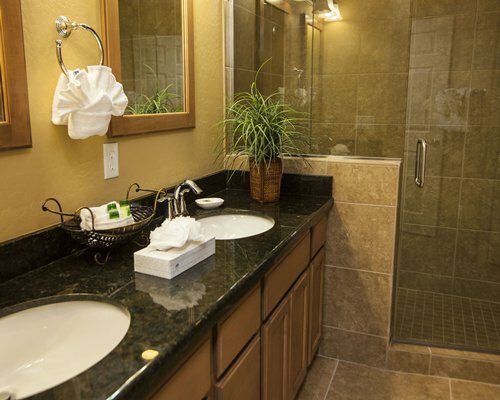 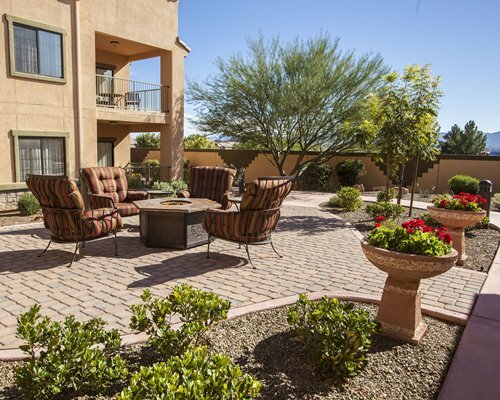 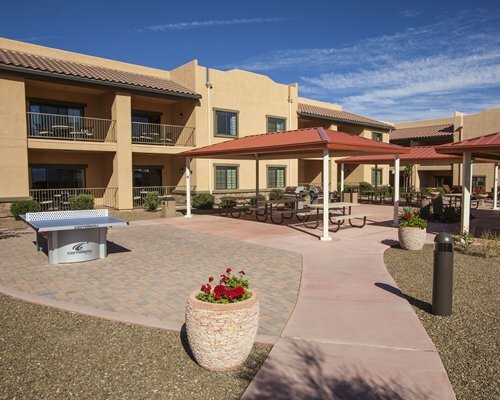 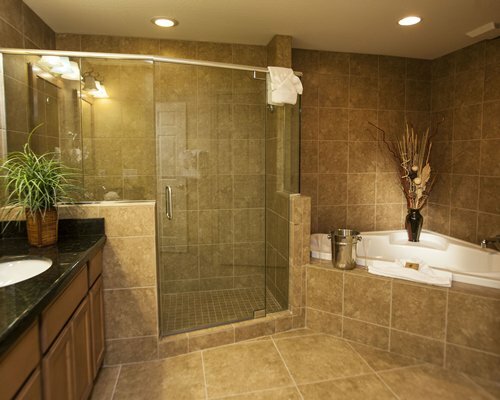 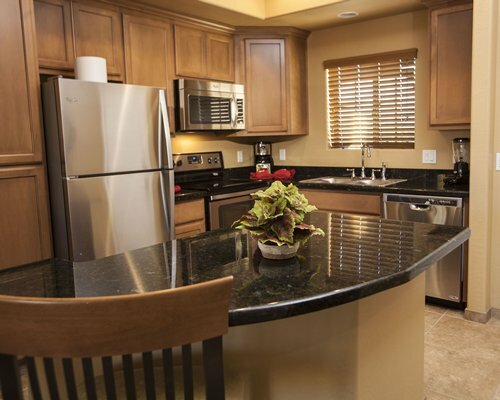 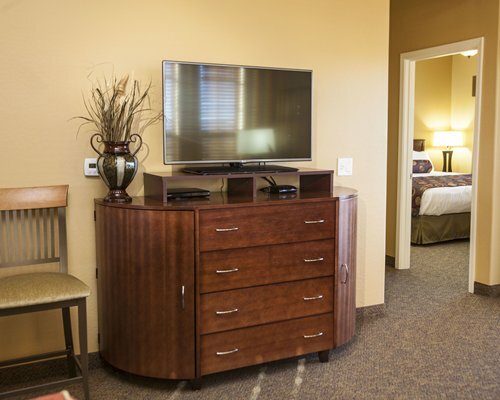 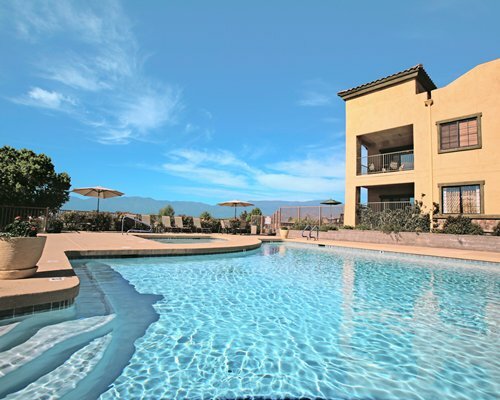 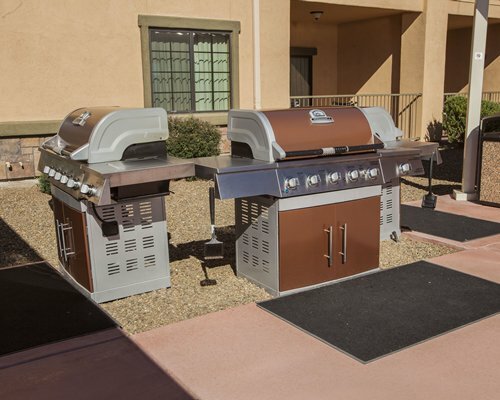 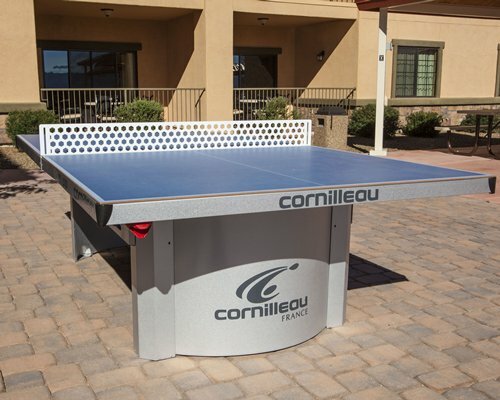 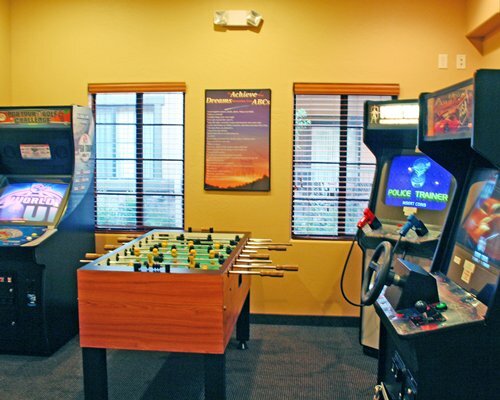 Highlands Resort at Verde Ridge is located in Cornville, Arizona, at the heart of Verde Valley. 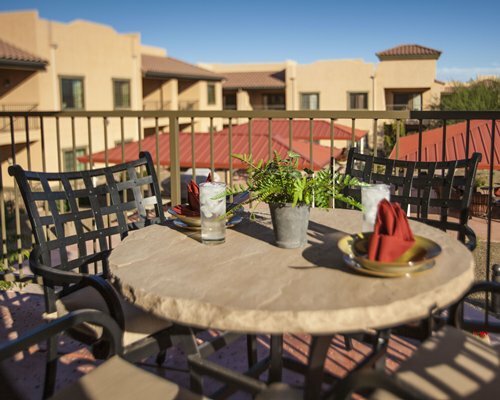 The area has four mild seasons and a full roster of family-oriented activities: wineries, a wild animal park; scenic hiking; golf on a number of challenging courses; jeep, helicopter, and hot-air balloon tours; fishing; horseback riding; shopping; and live entertainment; to name just some. 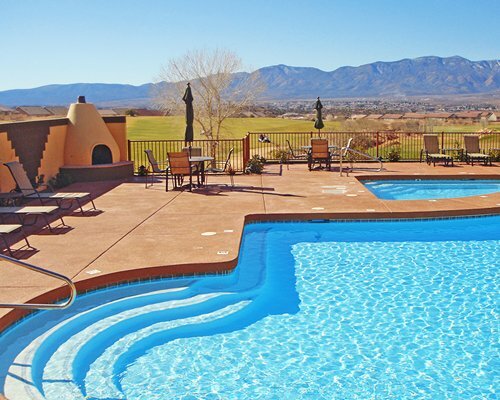 The location is also perfect for visiting Jerome, with its funky stores, art, and music; and mystical, magical Sedona of the red rocks.